Continuous Provision - "CAN I GO AND PLAY NOW..?" 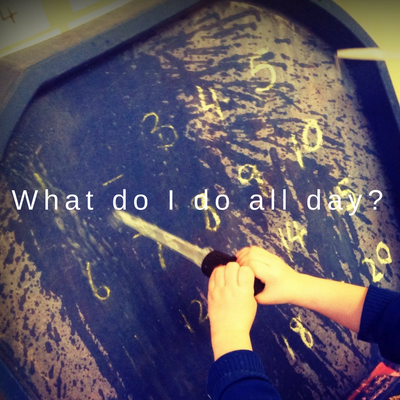 Continuous Provision is at the heart of Early Years practice. Getting it right is the key to success. Get it wrong and you open the door to stagnation, lack of engagement, challenging behaviour and low attainment. ​Effective continuous provision is open-ended, accessible, flexible, large scale and skills-driven. It is planned but only in a loose sense. An adult's plan isn't a child's plan. Children don't have to reach a specific outcome determined by the adult. Instead continuous provision should offer an index of possibilities. 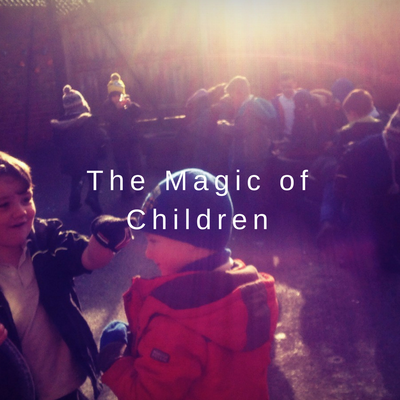 It should enable children to bring their magic with them into the environment and shape it. Equally it should create the conditions for collaboration and self-chosen purpose. ​As soon as you apply adult thinking to continuous provision you are in danger of fencing in its possibilities. Crossing the line into an ineffective environment usually happens when we think 'children will achieve this...' in a specific area. The more flexible you are, the more magic you will witness, and the more magic you witness, the more you will be able to use it to move learning forward. 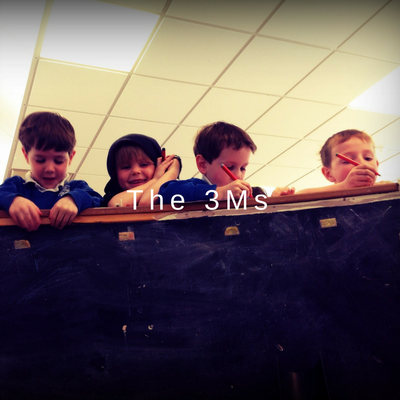 ​If you look at the children in your environment and sense a lack of true playfulness or if your children seem disinclined to engage in 'learning' then the 3Ms approach holds the key to change.